-28° 4' 42", 153° 21' 51"
Hackerspace on the sunny Gold Coast! Gold Coast TechSpace is an open, community based, hackerspace, pre-incubator and learning centre, focussing on all types of technology. We operate from a commercial premises at 57A, Railway St, Mudgeeraba, QLD, 4213. We are at the back end of the Old Post Office Building. We are actively seeking new individual and corporate members and partners. 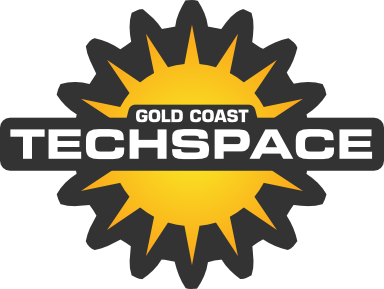 A general emailing list and all upcoming events are hosted on the GC TechSpace page on Meetup.com (feel free to RSVP to our events there). Anyone interested, and new members, are asked to attend a "Open" session first. These are held every Wednesday from 6pm until late. Please check and RSVP on our page on Meetup.com. Members meet throughout the week, mainly on the Wednesday night. This page was last modified on 1 February 2016, at 05:40.